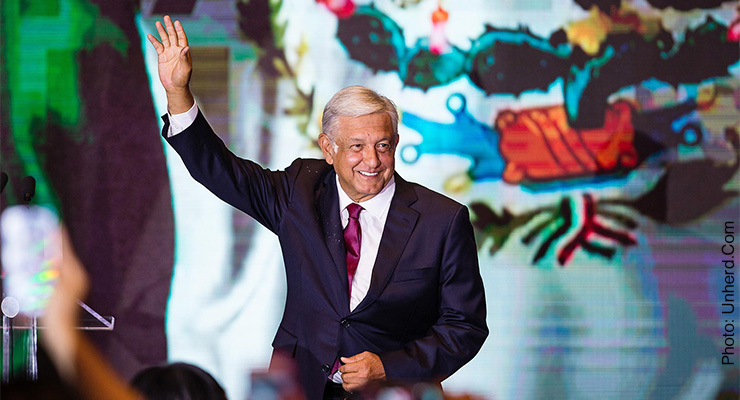 Mexican President Andrés Manuel López Obrador’s presidency and his pledge of a Fourth Transformation for Mexico are underway. López Obrador, also known as AMLO, won his election by a vast majority, and is off to a strong start with control of Congress and enough state legislatures to push through constitutional reforms. Just in the first month of his presidency he has reduced his presidential salary and asked his cabinet to skip the World Economic Forum in Davos in order to focus on efforts to fight corruption at home. Antonio O. Garza, Jr. served as the United States Ambassador to Mexico from 2002 to 2009, focusing his work on U.S. interests in Mexico, international business development, and broadening and deepening the dialogue between the two countries. Mexico bestowed on him the Águila Azteca, the highest award granted to foreigners, in 2009. Currently, Garza is a partner of ViaNovo, a leading management and communications consultancy. In addition to his roles at ViaNovo, Garza serves as Counsel in the Mexico City office of White & Case. Fees: Complimentary for Global Forum members and their guest.